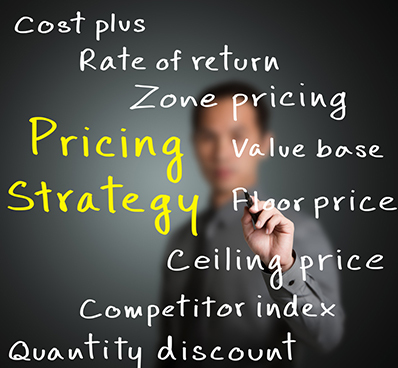 Your pricing strategy includes both how to value and price your services. It is something many people struggle with by themselves. It’s an important step when I’m working with clients in a one-to-one marketing day. When left to their own devices too many people can end up undercharging. That’s why in the article below I give you 3 tips to help you to raise your fees. Have You Raised Your Fees? Look at the transformation and results your clients are getting from working with you. If there were direct financial benefits – what are they? When you work out the value of the results your clients receive this helps you to confidently raise your fees. What else gets better for your clients? What further benefits do they get in addition to the direct results that they came for? For example maybe their confidence improves, or when problems are solved they have better relationships amongst family members? Listing these results can help you see how much your clients are getting. 3. When did you last raise your fees? If you haven’t raised your fees for a year or longer – it’s probably time to put them up. Even if it’s just for inflation! Otherwise your rate is effectively going down compared to last year. Another good reason for raising your fees is that it is likely that you have learned more or improved the way you deliver so that you offer an even better service when compared to last year. “Since working with Lisa I have gained the confidence to value my training offering at the level which works much more effectively for me than prior to our working together! I have achieved a 25% increase in my revenue by focussing on the areas of my professional practice which best showcase my skills. Along the way, I have let go of other less fulfilling professional practice, without any sign of regret …and in fact relief! Need some help with your pricing?